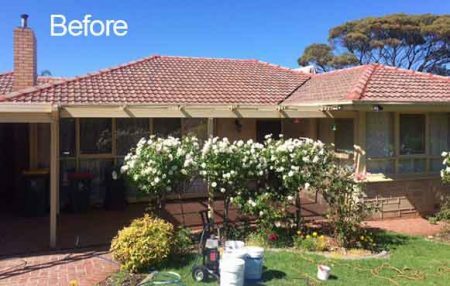 Proudly located in South Australia, owner Michael brings professionalism and reliable service with the knowledge of roofs gathered over the years in business all over Australia. Michael, skilled as he is, had the privilege to be a part of the team that repaired the most famous roof in Australia, Opera House roof in Sydney, NSW. Affordable Roof Care offers detailed inspection and costumer tailored solution of the problem you have with your roof. Whatever service you need, they are ready to arrive on the site as fast possible and provide you with their expertise. 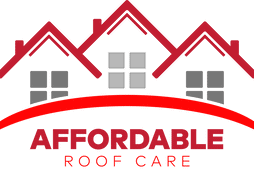 Affordable Roof Care Services are confident to claim they are fair, affordable and always finish their job on time. We take our work seriously and are proud members of the Master Builders Association and Occupational Health and Safety. As a team, we stand by our work, which is covered by warranty. What if I need repairs? How often should I clean my roof? Repairs can be assessed at the time of the roof inspection. After the roof is cleaned, we can tell you the exact shape it is in. 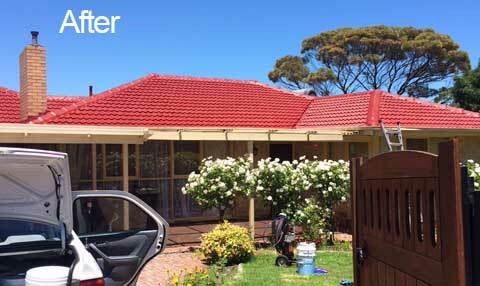 We can replace and repair any roof. 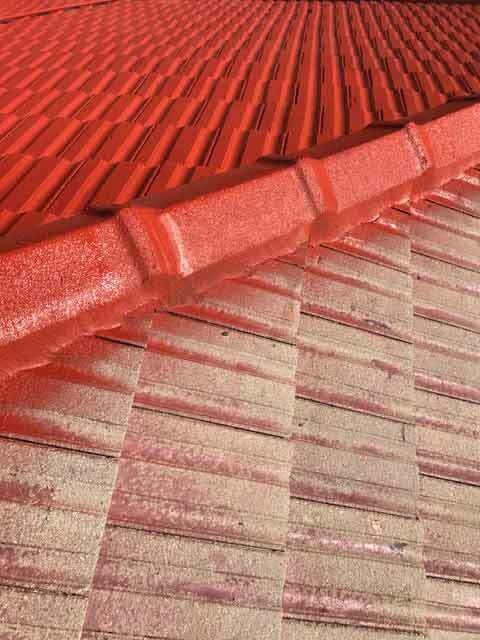 If the roof is beyond repair and cannot be certified, it will be passed up for re-roofing. This is why we inspect all roofs for key signs at the time of the initial proposal. No, your duty as a homeowner is to make sure all windows and doors are closed completely. All vehicles should be moved away from the house and out of the driveway, as we have hoses running around the house and don't want to damage your vehicles. Please be sure to advise us of any cars, boats, campers, or anything that you do not want to get wet. We walk the perimeter of the house and look for planter boxes, furniture, tools and move them away, as this helps to make the clean-up process more efficient. The more items out of the way, the easier clean-up will be. With proper maintenance, such as keeping your roof free of debris, you should expect to repeat this process every three to five years. Routine gutter cleaning is recommended at least once a year.